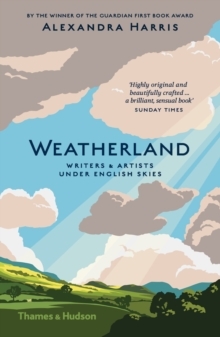 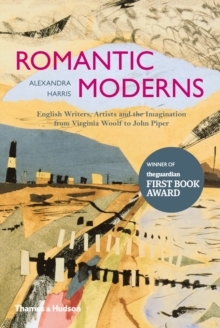 Alexandra Harris's hugely acclaimed book Romantic Moderns (winner of the 2010 Guardian First Book Award) overturned our picture of modernist culture during the interwar years. 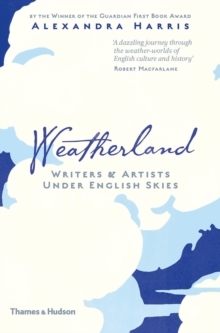 In this, her second book, she brings her attention to one of the towering figures of literary modernism. 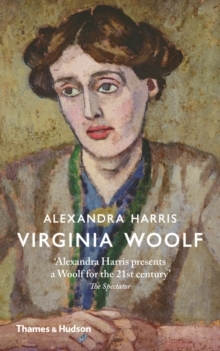 It is an intensely pleasurable read that weaves together the life and work of Virginia Woolf, and serves as an ideal introduction to both. 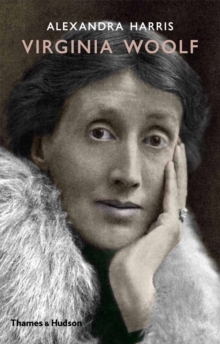 Following the chronology of Woolf's life, it considers each of the novels in context, gives due prominence to her dazzlingly inventive essays, traces the contentious course of her `afterlife' and shows why, seventy years after her death,Virginia Woolf continues to haunt and inspire us.